State College Young Professionals invites you to "Sips"
Harrisburg, Pa. - Vehicle restrictions have been temporarily lifted on I-78, and part of I-81. 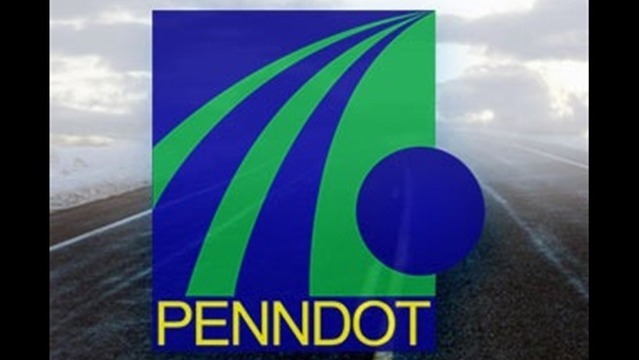 To help with traffic flow and movement during an anticipated break in Tuesday's weather, PennDOT has temporarily lifted the vehicle restrictions on two highways. PennDOT restrictions on empty tractor trailers and commercial vehicles pulling double trailers, passenger vehicles pulling trailers, RV/motorhomes, and motorcycles was lifted from 10 a.m. to 2 p.m. on all of I-78 and I-81 from the I-83 interchange to the I-78 interchange. Drivers are encouraged to use www.511PA.com for weather and road condition updates.